Part 2 of a two-part interview series with author, journalist, and luxury hospitality expert Rahim B. Kanani. In our recent interview Rahim B. Kanani, a luxury hospitality expert and the author of the critically acclaimed A Wealth of Insight: The World’s Best Luxury Hoteliers on Leadership, Management, and the Future of 5-Star Hospitality, we got deep into discussing two of our favorite topics: emerging hotel trends and hotel technology. He was able to provide us with some illuminating insights into both, valuable enough to merit their own blog article. 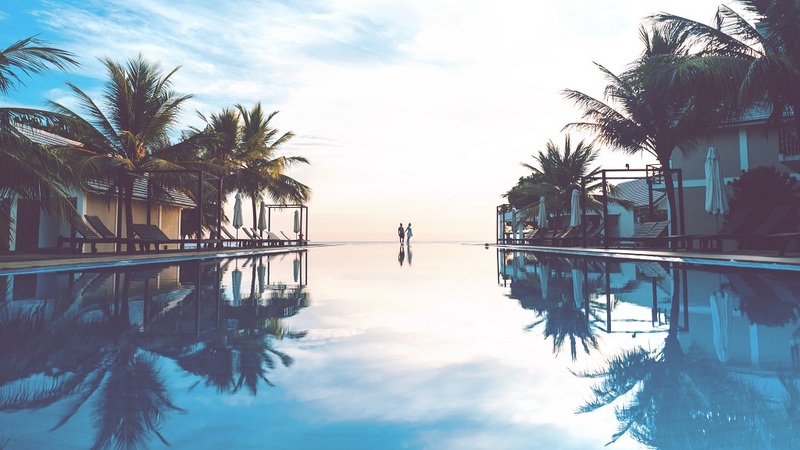 Read on below to discover what the future of luxury hotel stay will look like, and why technology is already crucial to every hotel business regardless of their category. trivago Business Blog: As an expert on luxury hotels, how do you see luxury hospitality evolving? What can we expect a luxury hotel experience to look like in 10 years? In your opinion, what role does hotel technology play in luxury hospitality? How has digitalization changed the industry, especially luxury guests’ booking behavior?